Xiaoyi is currently one of the most dominant manufacturers of electronics in the Chinese market. Its parent company is Xiaomi – known for producing high-quality smartphones. 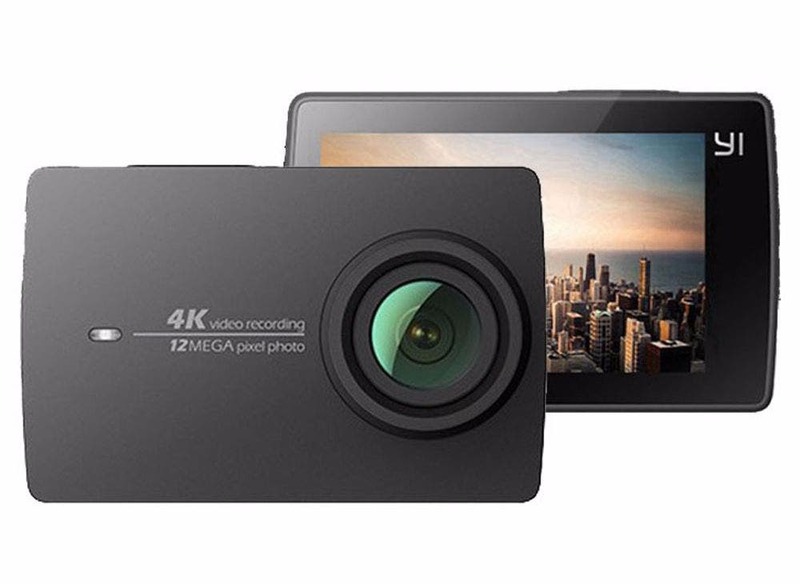 One of the great products of Xiaoyi is the new YI 4K Action Camera which website owners use to maintain an easy website keeping it up-to-date with high-resolution photos and videos that were taken with this camera. Let’s look at it in more details. 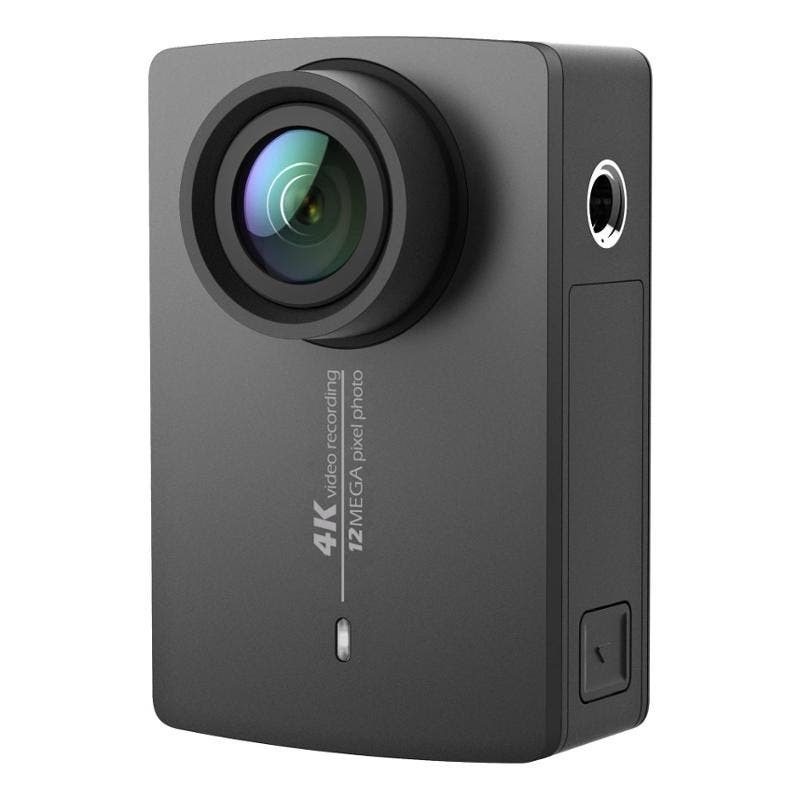 Appearance and Size –YI 4K Action Camera comes in various colors ranging from black, rose gold to pearl white. It is not big to disturb you – it is only 2.19 Inches. A standard tripod stand can be mounted on it. Screen– The screen measures 640×360. The overall design is admirable including its handy touchscreen – touch to play, record or pause. This feature that makes it easy to switch from one shooting mode to another and consequently makes it easy to do settings adjustment. Accessibility –It has dual-band Wi-Fi and Bluetooth that make sharing videos or pictures with other external devices easy. On its side, it has a micro SD slot and a micro USB port for storage and charging respectively. Images– When it comes to images, you can easily digital straighten them if you don’t want distortion in your footage. It has a fixed aperture of f/2.8 and a good wide lens of a 155-degree view. You can take still images that use 12MP that is at (4000×3000). Battery Life –Its battery of 1400mAh will enable you to do your recording for 120 minutes continuously. Shooting Mode and Performance –You will definitely like its shooting mode of 4K (3848×2160) limited to 30fps. However, you are not limited to shooting at 4K mode, in case you don’t have enough space, you can switch to 2.5K, 1440p, 1080p, 720p or 480p. 60fps is only supported when the mode is at 1920×1440. You can choose burst, slow motion, time-lapse or timer. YI 4K Action Camera cannot shoot in 24fps that is great for a cinematic feel. If you are on the market for a new, trendy, but high-quality camera for the purposes of your website – now you know which camera to go for.